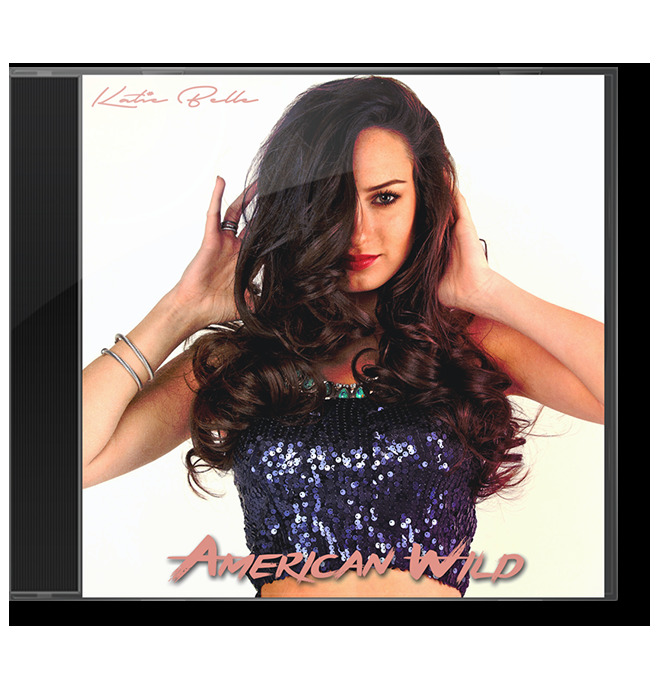 In “American Wild” Katie creates a collision of her country roots and her life experiences to produce a high-octane poetic pop tune. Don’t let the sweet voice of this “Southern Belle” fool you, she’s part country class and city sass. Her music style is best described as Country Crossover. Being the creative person she is and listening to those around her, she has been encouraged to utilize her talents in singing, songwriting, modeling and acting. Her motto can be summarized as “being in the entertainment industry is a multi-tasking journey, modeling acting, live performances work hand in hand to challenge her and mature her talents. Katie is passionate about her songwriting and is a writer on all her originals. She looks to her life and those around her for inspiration. Her lyrics can be described as poetic, insightful, empowering, fun and energetic. This summer Katie has been nominated in The Josie Country Blast Radio Awards and The International Music and Entertainment Awards ( IMEA). She brought home 2016 Female Country at Women In Charge and 2015 Country Female Artist Award at the IMEA Awards last October, she is humbled to have been nominated once again. Several of her originals have placed as semi-finalist and finalist in the International Songwriting Competition and USA Songwriting Competitions. Her official cover song “Counting Stars” is charted #3 on the worldwide song charts of Beat100 and won the prestigious Akademia Music Video Award. Check out YouTube to see the energy and originality Katie puts into her music as she is constantly uploading content. She began songwriting at the age of 11, penning her first produced song, Born For This in the once named Hotel Indigo in West End Nashville. Thus began her journey to take her everyday experiences and express them through songwriting. Katie regularly travels to the Nashville area for songwriting sessions; she enjoys performing live at any chance she gets. Putting in the work is completely overshadowed by the love for her fans when she sees a song connect with her audience. Katie will tell you it makes her heart beat fast to sing, share and encourage others to follow their dreams. Katie has logged many hours of stage time through her touring on the acclaimed ROYOL tour. This tour travels across the US presenting to High School and Middle School students a message about Teen Suicide Prevention and how to handle being bullied. Katie has traveled over 20 weeks during the 2014-15-16 seasons. Whether it's a crowd of 40 - or 2500 - Katie shines from the stage with her passion and energy. Modeling offers opportunities in her hometown as well as getting to travel! Katie recently signed with MMG Models NY & Real People Model and Talent Atlanta is her mother agent. She has been a featured model with Bella Fashion Designs of South Florida and regularly travels to model and perform in the greater Miami/Ft. Lauderdale area and beyond. Many times Katie can join in on a gig with local musicians which is always a good time! Katie has had the opportunity to also do fashion runway shows with Victoria Henley (Am.Next Top Model cycle 19 ) and appeared at NY Fashion Weeks September 2016 & February 2017 also walking at New Orleans FW, Miami Beach Week and more. She is a preferred model at Studio Prime Time in Atlanta and assists several commercial photographers in the Atlanta area. Katie's community service includes multiple performances for Relay for Life and CURE networks, and her personal platform is bringing awareness and strategies to her audiences about “standing strong against bullying. One of Katie’s original songs, “Who I Am” is used in the marketing materials by Rachel’s Challenge Anti-Bully organization. Katie has been a Headlining artist on Teen Nation Anti-Bully Tour; she toured for 16 weeks in 2013/14/16 performing in Indiana, Missouri, Arkansas, Mississippi, Texas, Michigan, North Carolina, Tennessee, and Georgia. Katie performs regionally in the Southeast at many festivals, coffee shops, and medium sized venues. Her Reverbnation page is up to date with upcoming appearances. Something that is near and dear to her heart is staying in touch with her fans. There’s nothing more she enjoys on an evening at home than to surprise a few of them and chat with them on SnapChat, Facebook, Twitter, etc. Katie has spent a lot of time in the studio this year working on music and finishing up originals to go on her next CD. Keep up with Katie and join her on your favorite social media, she truly loves chatting and sharing with her growing fan base which numbers 110k+ to date. Katie Belle’s latest single release, “American Wild,” is a molten mix of country and pop influences. 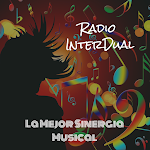 The track contains a searing, classy -yet sassy -lyrical style. The wide-ranging styles found in her past release, as well as “American Wild” stem from a real-life clash of cultures. She explains, “My uniqueness comes from being raised in the city by parents who grew up in the country.” The artistic influences behind “American Wild” originate in an eclectic mix of artists Katie admires. These acts run the gamut from Taylor Swift and Carrie Underwood to the old-school classics of Glen Campbell, Dolly Parton, and Bob Dylan. ‘You can throw any genre of music at me, and I’ll listen,” she quips.